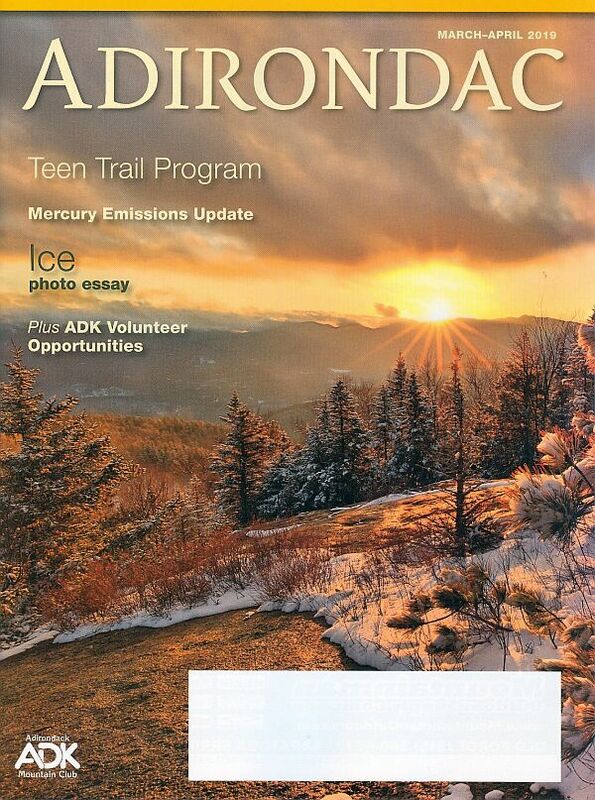 Adirondac Magazine is sent to ADK members, but non-members may purchase single copies of the most current issue of the magazine. Adirondac magazine is published six times a year. Non-members may also order a subscription from the online store for $20 (within U.S.A.). When someone says ‘room with a view,’ do you picture a lean-to on a remote lake? 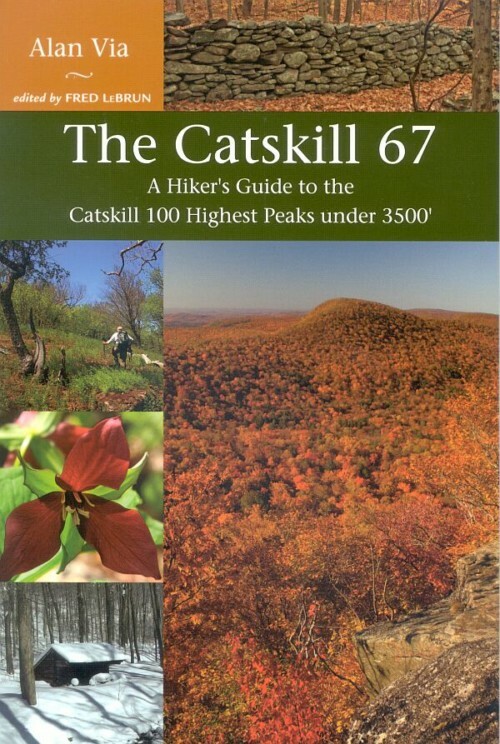 When you hear the words ‘a stroll in the park,’ do you dream of strapping on your backpack and hiking a High Peak? Does your idea of a ‘luxury cruise’ involve paddles? Then Adirondac is for you! 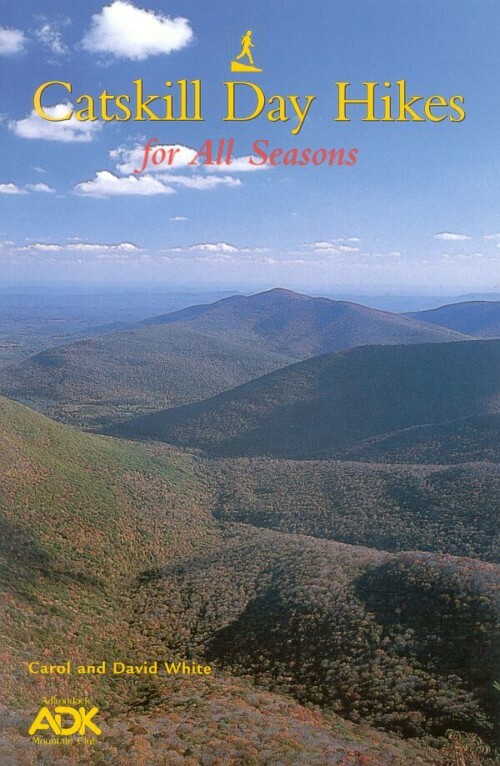 This magazine is one of the many benefits of ADK membership. 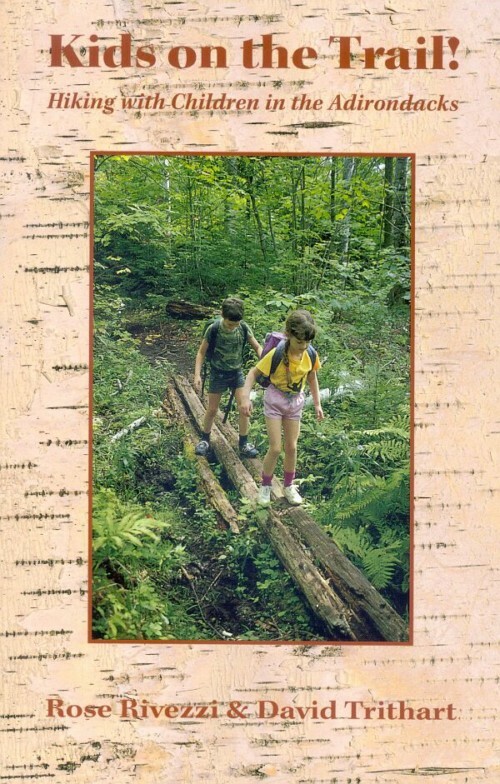 In articles ranging from current environmental topics, to chronicles of the people and events that shaped the Park, to adventurers’ tales, to ideas about where to go for your next adventure, Adirondac’s features section offers insight and inspiration to active outdoors people and armchair Adirondack lovers alike. Interested in advertising your business, product, or service to the thousands of active outdoorspeople who read Adirondac? To receive a media kit or for more information, contact adirondac@adk.org, or call 518-668-4447 Ext. 29.